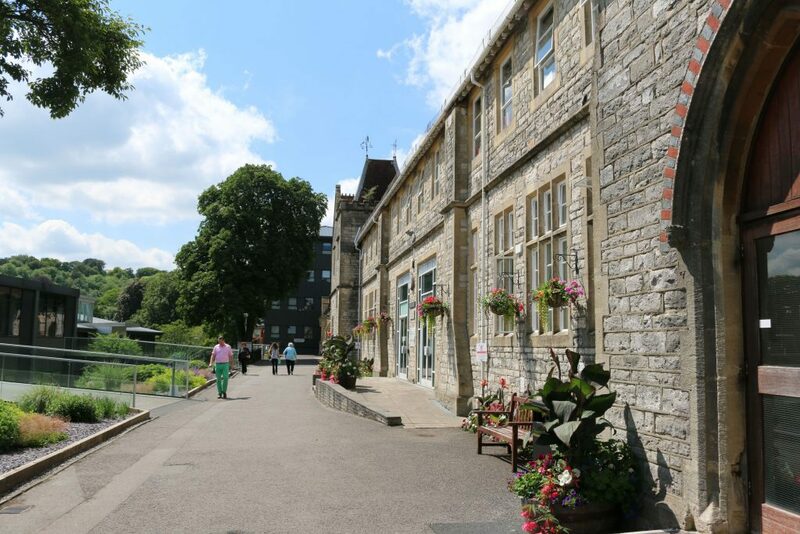 Situated just one hour away from London and close to the city centre of historic Winchester, the University of Winchester is ideally located. 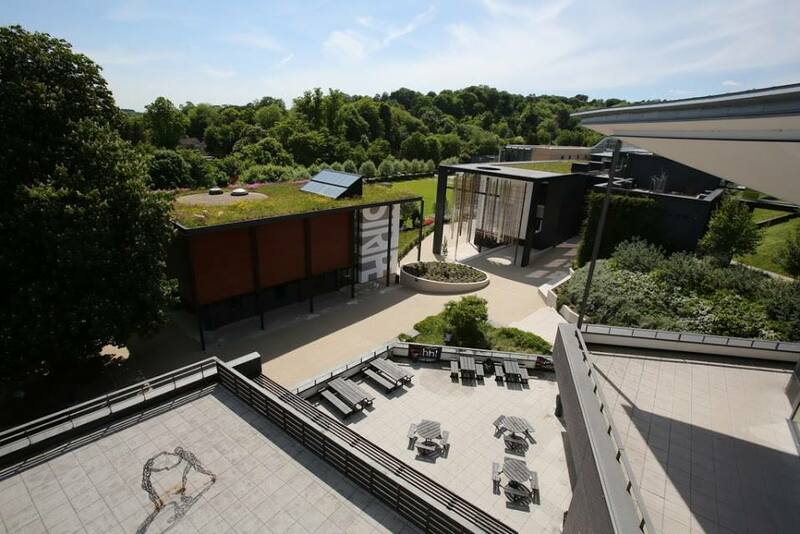 The University has built up an established reputation as a venue for conferences, events, accommodation and weddings, thanks to the first class facilities and high standard of customer care. The University has two campuses which offer a combination of either traditional and elegant or modern and striking. With over 100 conference/meeting rooms available, the university can accommodate from 10-300 delegates. Additionally there are over 1500 bedrooms available that can be offered on either a single room basis, self-catering, bed and breakfast and half or full board basis. 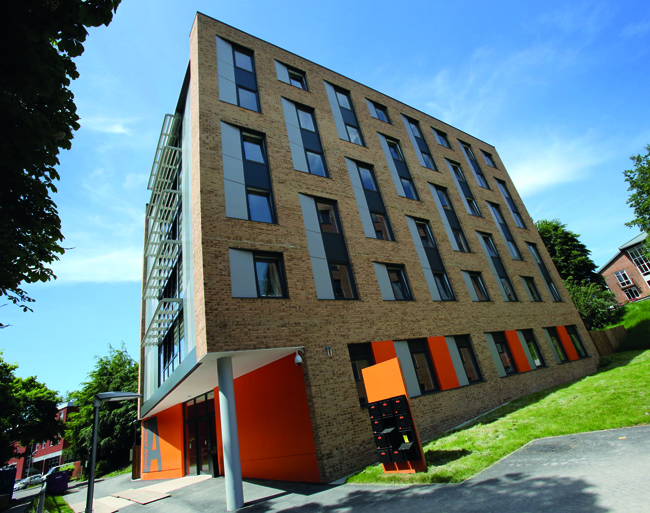 The majority of the bedrooms at the University are single ensuite rooms however there are also some twin and double rooms available. Bedrooms are ideally suited to groups, sports clubs, long term summer lets and conference delegates with discount available for groups of 20 or more. All bedrooms are supplied with bed linen and towels and en-suite rooms have a wash hand basin, shower and toilet. The majority of bedroom blocks are segregated into flats of 7,8 or 9 bedrooms with a shared kitchen in every flat where tea/coffee making facilities are supplied. Catering at the University can be provided by the university’s own experienced in house team, who over the years has gained a reputation for high quality food. It is able to offer a wide range of menus, sourced from regional and local suppliers and champion organic, free range and ethically sourced menus. By road: visitors should approach Winchester along the Romsey Road. If driving on the M3, come off at junction 11 and pass through Badger Farm Road and turn right at the second roundabout to proceed along Romsey Road. After passing West Downs on your left and the Royal Hampshire County Hospital on your right, turn right into St James’ Lane. After a sharp corner turn right into Sparkford Road. The King Alfred Campus is halfway down the hill on the right hand side. 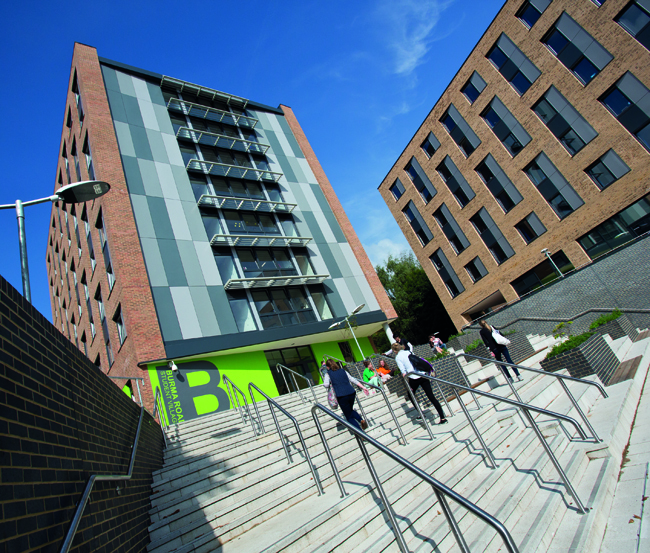 The King Alfred Campus is less than one mile (approximately 15 minutes walk) from the railway station. Leave the railway station by the main exit and turn right into Station Road leading into Upper High Street. Turn right over the bridge and left into Clifton Terrace. Cross Romsey Road and walk along St James’ Terrace. At the end of the terrace turn to your right and cross the road. Then follow the path through the middle of West Hill Cemetery (note: do not take the path to the left of the cemetery). The University is situated opposite the far gate of the cemetery. Main bus and coach routes stop at King Alfred’s Statue in central Winchester. The walk to King Alfred Campus takes approximately 20 minutes. On alighting proceed along Broadway and through the pedestrianised High Street. Turn left at Southgate Street. Cross St Clement Street and take the next right turn into St James’ Lane. Proceed up the hill and just after the railway bridge go through the gates of West Hill Cemetery and take footpath through the middle of the cemetery. The University is situated opposite the far gate of the cemetery.